A native Houstonian, family law attorney Serena E. Hudson assists clients with divorce, child custody, child support, and prenuptials and postnuptial agreements cases among other family law related matters. Her practice encompasses Greater Houston counties, including Harris, Montgomery, Fort Bend, Galveston, and Brazoria. She earned a B.F.A. in Studio Art at The University of Texas at Austin before receiving her J.D. from the South Texas College of Law Houston in December 2017. 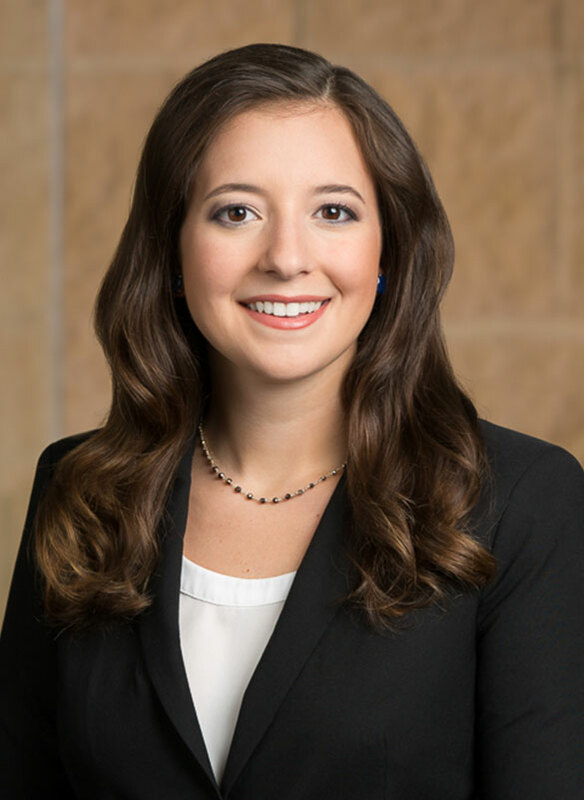 During her time at South Texas College of Law Houston, Serena was selected to be a part of the school’s prestigious Varsity Moot Court team, where she traveled across the country, participating in national Moot Court Competitions, and worked on advocacy, legal writing, and litigation. Serena was drawn to law through an interest in expanding her knowledge in the legal aspects of fine art. Before joining KoonsFuller she worked as a law clerk at various firms and institutions practicing in legal areas pertaining to family law, mass-tort litigation, and fine arts litigation. She is thrilled to be a part of the KoonsFuller team because of the strong reputation that the firm has built in Houston and throughout the Southwest. 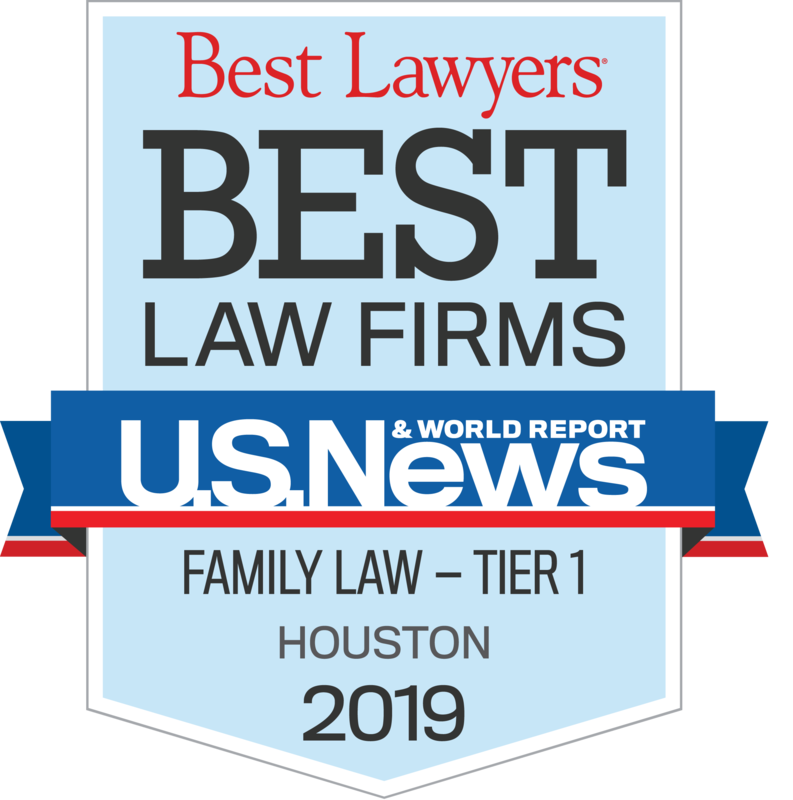 Serena is proud to join the legacy of compassionate, steadfast client representation that KoonsFuller Houston is known for. Apart from her professional career, Serena serves her community of Houston as a member of the Houston Young Lawyers Association. Serena is a life-long competitive swimmer and loves spending time with family and friends outside of the office.